Home is not just something you can see – home is a feeling. It’s a place where you feel safe to have those little moments that mean everything. You can’t feel safe, unless you know you’re safe. 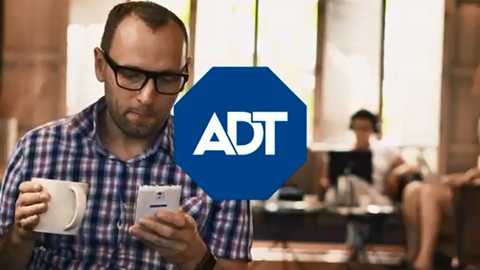 At ADT, we believe that feeling of safety should always be there, whether it’s at your house or your business. Home is a place where you feel safe to have those little moments that mean everything - you can’t have those moments - unless you feel safe. At ADT we believe that feeling of safety should always be there, whether it’s at your house or your business. ADT can help keep you safe so you can have those moments that make you feel at home – wherever you are. ADT has been providing over 140 years of service. Watch how ADT is innovating for the future with smart technology to ensure that security is never compromised. People matter most to ADT, securing the connected world with the smart technology of today for your safest tomorrow. Giving back to the community is exactly what ADT’s Always Cares Week of Service is all about. Watch how ADT’s employees give back and are helping the community with food and book donations, outreach to special needs children, and going above and beyond with beach clean ups and tree plantings. Become familiar with the Nest Learning Thermostat that helps you save energy. 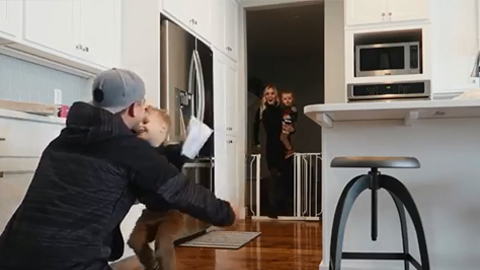 Watch how to save energy at home with the Nest 3rd generation thermostat that practically pays for itself! Personalize your thermostat schedule that monitors your activity and syncs up with your schedule. Monitor your energy directly from your smartphone and/or tablet to discover how to save energy. ADT customers have the ability to seamlessly integrate the Nest Learning Thermostat with ADT Pulse. Always know who’s at the front door, even when you’re not home. See and speak with visitors using your smartphone. The Lyric Water Leak and Freeze Detector is an early warning system that notifies you on your smartphone when a leak is detected or the temperature drops below a temperature of your choice. 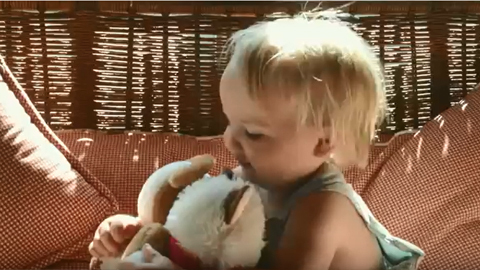 By catching it early, you may be able to avoid expensive repairs and loss of treasured items. The Roost Smart Battery - the simple, affordable way to transform your smoke alarm into a smart home device. SmartThings makes it easy to turn your home into a smart home. Monitor, control, and automate. Introducing Samsung Gear S2 with the revolutionary Circular UX. Gets better with every turn. The Wink HUB allows your diverse collection of smart products to speak the same wireless language, so that you can easily control them—and customize their interactions—from the Wink app.